Time for another yearly post that is always popular: summer book recommendations. I’ve been tearing through a stack of novels the last few weeks and have come across some true finds. Hopefully there will be one or two you might find as enjoyable. I have two picks from Michael Kortya, whose two last novels, The Prophet and Those Who Wish Me Dead, are terrific. The Prophet, in fact, is one of the best books I’ve read in years. One critic described The Prophet as a cross between Friday Night Lights and In Cold Blood. I could not put it better myself so I’m stealing it here. The novel is a thriller about a killer stalking people in a small town. But the book is really about two estranged brothers, one the popular high school football coach, who warily come together in an attempt to solve the mystery. The book was very, very suspenseful and quite emotional as well. I found myself rather verklempt at the end. The guy can also write one hell of an exciting football game! This is a perfect summer read. It’s a great thriller but it’s much more than that, I found it a deep and emotionally resonant novel that goes way beyond the thriller genre. The Prophet is a great novel, period. 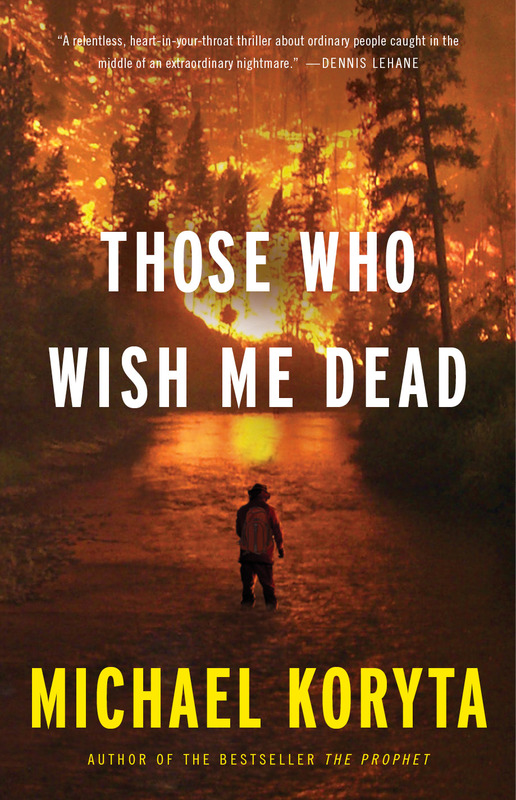 Kortya’s next novel, the recently released Those Who Wish Me Dead, is an exemplary summer thriller, the kind the cliched phrase ‘Don’t start it unless you have time, you will not be able to put this down!” was made for. It starts off with a bang and never lets up. (I think that also is one of those cliched phrases.) Ignore the bad literary criticism and check this one out, I loved it. William Kent Krueger’s latest novel quietly blew me away. If you’ve read Peace Like A River (and if you haven’t, stop everything you are doing right now and read it, you must!) imagine Peace but with a mystery layered into the mix. “All the dying that summer began with the death of a child…” starts the novel and there is indeed a lot of death. Don’t let that deter you, Ordinary Grace is a beautifully written coming of age novel, written from the 1st person perspective of the son of the town pastor. Krueger grapples intelligently with God, faith and, yes, grace, but without a trace of sentimentality. It’s a tough novel but not tough to read, if that makes sense. The mystery keeps it driving forward and the richness of Krueger’s writing is continually surprising. To Kill A Mockingbird also kept coming to mind though here the narrator is a teen, not a child. 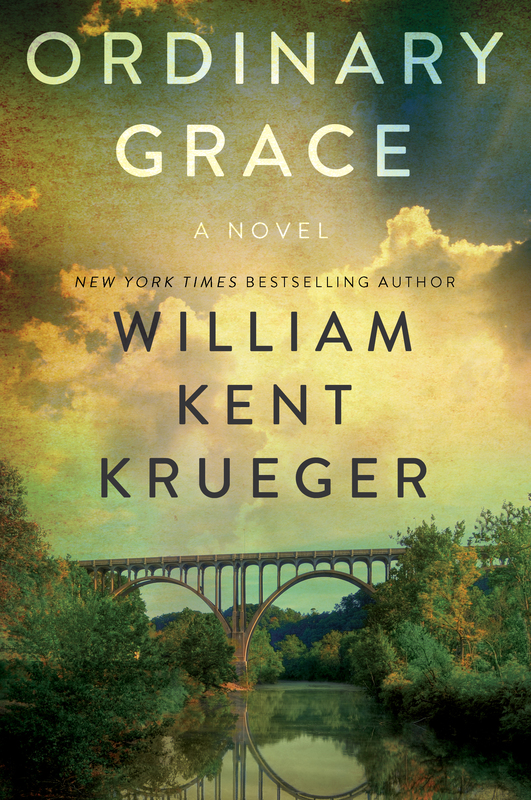 Ordinary Grace is a wonderful novel that makes me excited for Krueger’s next. Oh and it just won the Edgar Award for Best Novel of the year. It’s that good. And here we have another ‘wow’. 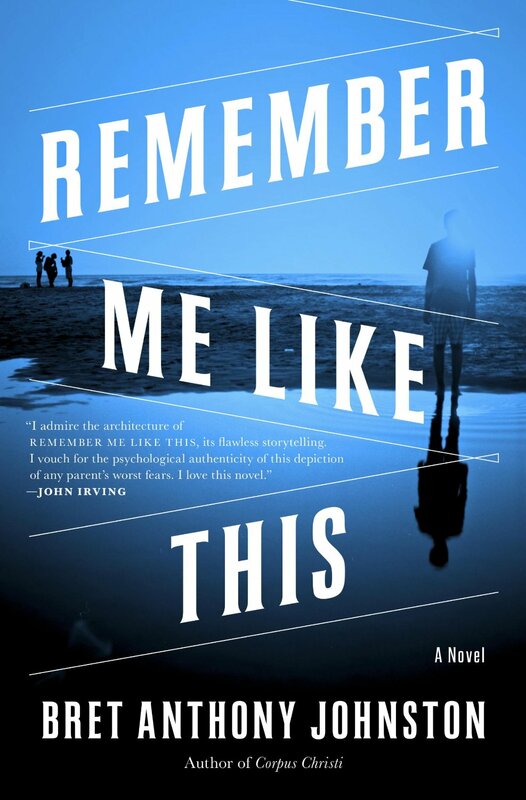 The most emotionally devastating novel of the bunch, Remember Me Like This is a gorgeously written, deeply nuanced novel about a family grappling with the disappearance of their teenage son. It’s not what you would anticipate from that pitch-line, however. One of the many twists is that the novel starts four years after the boy disappeared. Rather than watch the family implode when the boy cannot be found, we start well after the implosion: where most novels would end, this one begins as all hell once again breaks loose in a surprising way. Also a mystery of sorts, it’s an extremely involving narrative that keeps wrenching your heart with revelations and conflict. Set in Corpus Christi, Texas, I can heartily affirm the author nailed the milieu perfectly, given I myself grew up on the gulf coast of Texas. Bret Anthony Johnston’s first novel, Remember Me is the announcement of an extraordinary talent. And then there is Stephen King’s latest. I don’t know how the man does it over and over but this novel is so $#%* awesome, just like his last two novels, Sir King is getting his own entire blog post coming up next, The Grand Romances of Stephen King. That’s right, The Grand Romances of Stephen King is the title, I’ve already started it, but feel free to run get this novel as fast as you can. 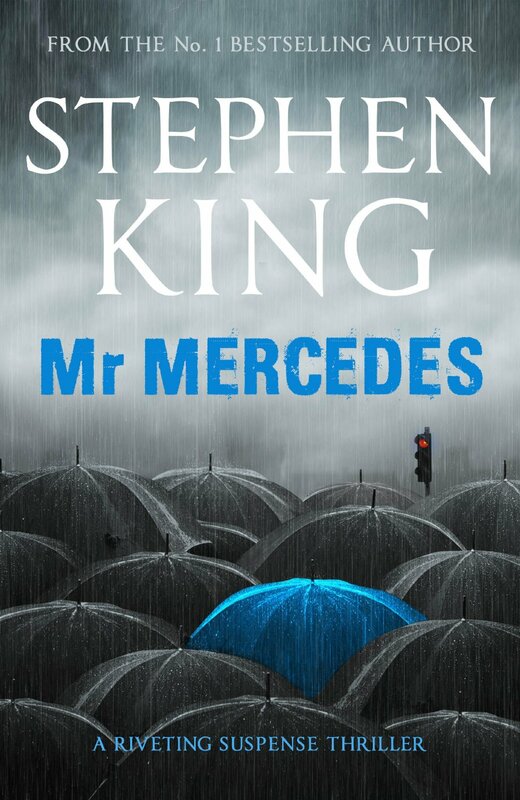 Mr. Mercedes is, ahem, a killer. Have you any books you’ve read this summer you recommend? Let us know in the comments section below. As always, thanks for reading!